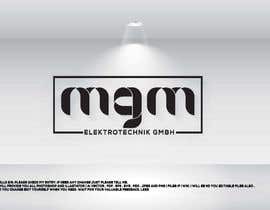 The brand should be down-to-earth and clear. 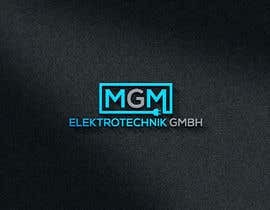 It is important that both young people and old people feel addressed. 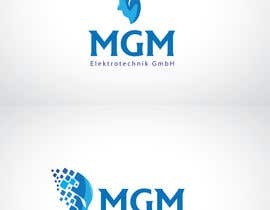 It may be modern but not too playful. 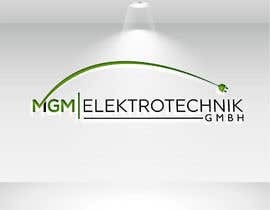 As an example: The MGM Elektrotechnik GmbH builds super modern Smart Homes which are requested by young people. 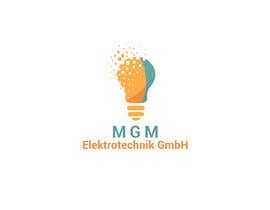 However, new lamps are also being installed for retired people, for example. 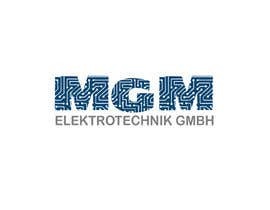 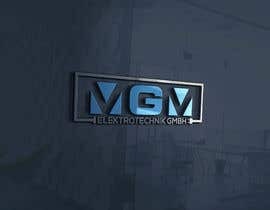 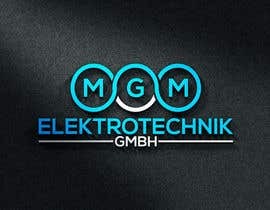 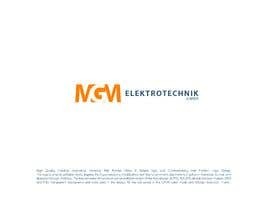 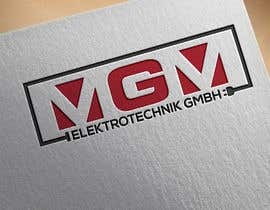 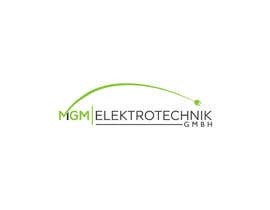 Furthermore, MGM Elektrotechnik GmbH also offers electrical installations for builders of major projects. 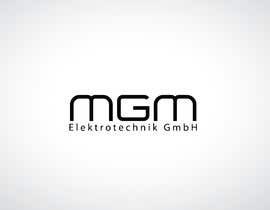 So a mix must be found where both young modern people and old people feel addressed. 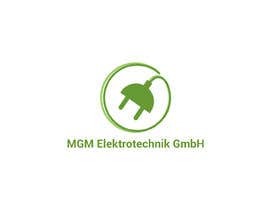 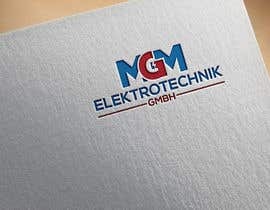 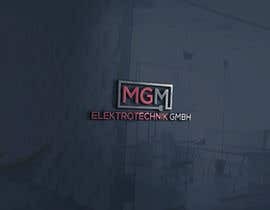 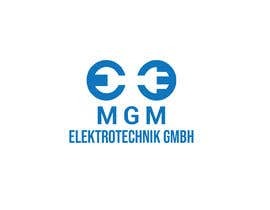 However, it should always be noted that MGM Elektrotechnik GmbH is not exclusively active for private individuals, but also works for companies to the same extent.